Do the Rich Get to Heaven? 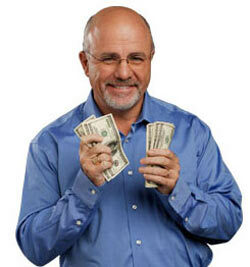 Dave Ramsey Says Yes. We might be very quick to pick out where Dave Ramsey is just wrong here. He doesn’t understand what gnosticism really is, neither is he clear about materialism or orthodoxy (big “O” or small “o” – your choice). But I’m not posting this to complain about how wrong he is. I’m actually defending him a little. He is right. There is nothing in any of what Jesus says that tells us wealthy people can’t “go to heaven.” If we want to read about camels and rich men that way, we are as guilty as he of reading agendas into the bible. We do know that it is “hard” for the wealthy to find God. Ramsey tries to do too much. He swings his “defense” with the bible too far and stumbles. The point of the passage isn’t really wealth. Wealth is a symptom, not a cause. As with so many other places in the bible, idolatry is the real problem. Material wealth is but one idol among many. Gratification in any material comfort is dangerous – delayed or instant. The good news is that Jesus also consistently presents clear behaviors to counteract idolatry vis-à-vis love. This is the kind of love that asks us to sell everything we have if we need to in order to follow Jesus (Matt. 19:21). It’s a good test. Make a list of any material attachment you have and be honest: Are you willing to give that away in order to meet God? If not, you may just find a source or two for feeling spiritually “dry” or “inadequate.” These are spiritual wounds. When the rich young man sees his own wounds, rather than take the right medicine for healing, he responds with sadness. He wasn’t mourning his condition, but began to wallow in self-pity. These little wounds in spiritual growth are where we can put together plans of action to work with God to heal them. That’s called working out your salvation. The real heresy with being rich is when love is not put in the very same breath as wealth. For without love, wealth is nothing. 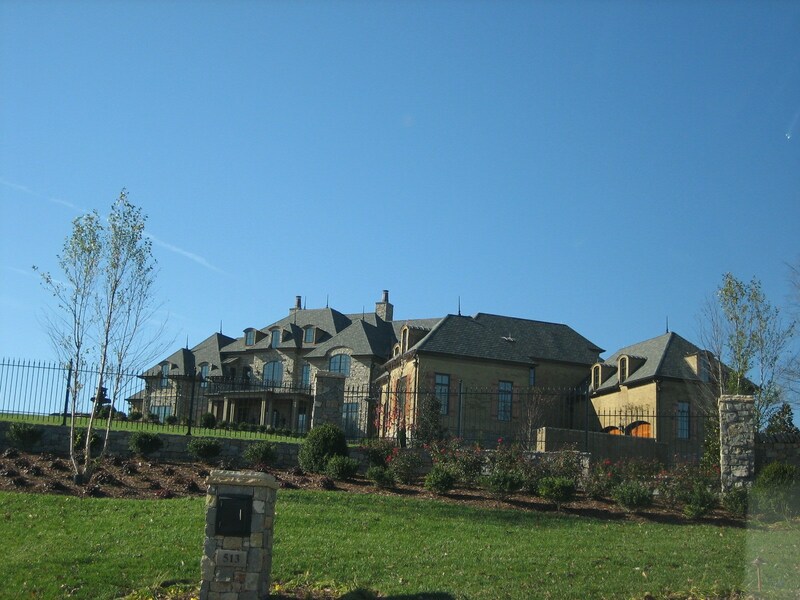 So my little question to Dave Ramsey is an old one: Dave are you willing to sell all of this and give to the poor?